Hotels are our favourite thing about Thursdays. Well, apart from the fact that it’s almost Friday. Okay, hotels are our second favourite thing. 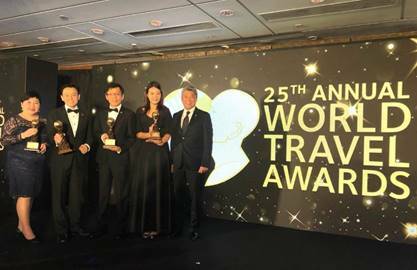 Frasers Hospitality, a member of Frasers Property Group, is one of the big winners in the recently concluded 2018 World Travel Awards for Asia & Australasia held in Hong Kong on Monday 3rd September. The serviced residence operator swept seven honours at the awards ceremony, including the coveted award for Leading Serviced Apartment Brand in Australasia for the third year running as well as Australasia’s Leading Serviced Apartment for the sixth time running for Fraser Suites Sydney. Centara Grand Beach Resort & Villas Hua Hin is proud to announce the property has been listed in CNN Travel’s top heritage hotels in Asia. 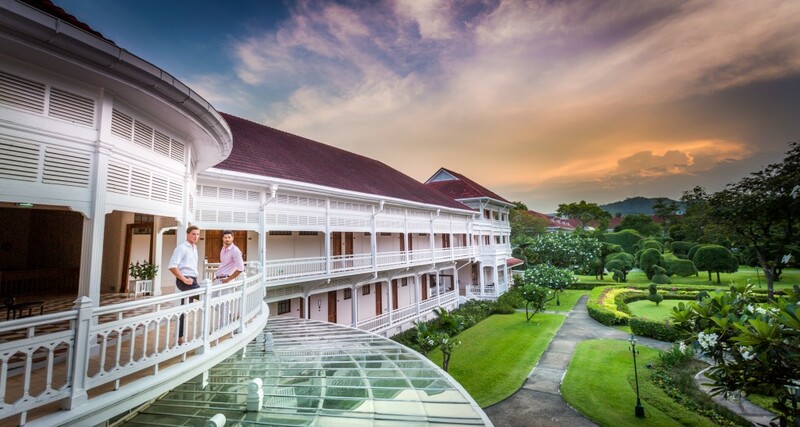 The five-star resort is regarded as one of the grand hotels of the East and its recognition as one of the top heritage hotels in Asia by the one of the world leaders in online news is a welcome accolade. 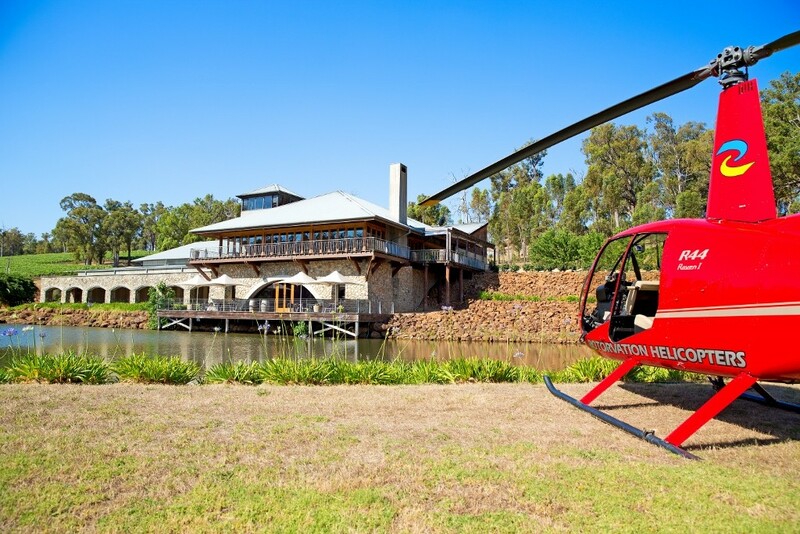 The luxurious beachfront resort is among 24 of the region’s most beautiful heritage hotels that emerged in the 19th and early 20th centuries. Every one of the 251 rooms and suites reflect the living heritage of the hotel and its era with high ceilings, polished hardwood floors and period furniture. 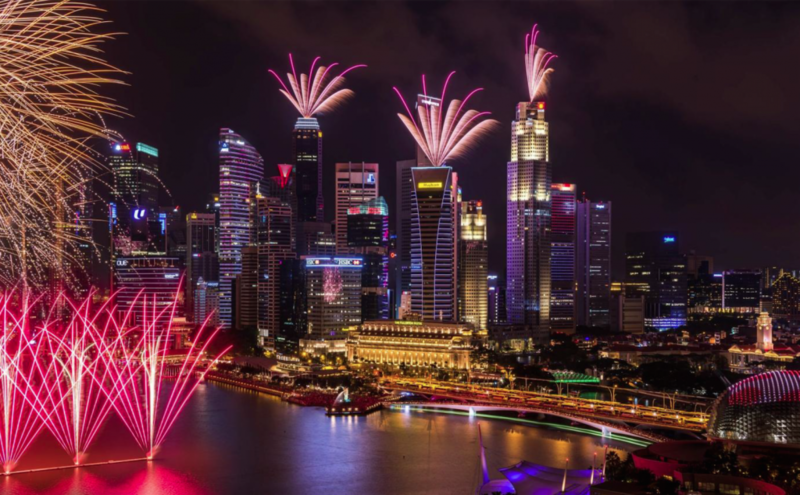 From street food to succulent seafood, to fine dining, delicious heritage dishes and more, Singapore is famed for its incredible array of diverse dining. The Fullerton Heritage precinct is home to a selection of the city’s most sought-after tables, situated in spectacular buildings in the heart of Singapore, with the best views of the Marina Bay and the infamous Singapore skyline. The Fullerton Heritage precinct is Singapore’s focal point for waterfront dining. The Fullerton Hotel Singapore and The Fullerton Bay Hotel Singapore are unique elements of the precinct, alongside The Fullerton Waterboat House, One Fullerton, The Fullerton Pavilion, Clifford Pier and Customs House. Dining your way around the precinct requires some planning and is best done on an empty stomach. The culinary teams at The Fullerton Hotel and The Fullerton Bay Hotel have compiled a helpful guide to the must-try food and beverage offerings in this one-of-a-kind precinct, showcasing a connection between the best of a bygone era and modern-day Singapore. The beachside village of Canggu, along Bali’s west coast, is now home to Mason—a new restaurant dedicated to the timeless craft of using carefully sourced, quality ingredients to make good food from scratch, by hand. Mason is the latest offering from Brett Hospitality Group, the team behind the acclaimed debut of Fishbone Local earlier this year. Owners Dominique Brett, Isabella Rowell, Brant Bauer and Ben Cross have welcomed Australian chef Nathan Sasi into the fold, following stints at some of Sydney’s most esteemed eateries like Nomad and Mercado. Nomad’s kitchen is where Sasi honed his hands-on approach to cooking, exploring ancient processes of pickling, curing and fermenting, and perfecting traditional techniques like cheesemaking and whole-animal butchery. He brings the same artisanal point of view to his new menu at Mason which, like the craft of masonry itself, is squarely focused on creations built from the ground up. Only the finest raw materials are sourced—locally and organically, wherever possible—and a pared-back approach is taken from start to finish, employing ageless cooking methods like smoking and wood-fire grilling to coax maximum flavour from minimal ingredients. From September 25th–October 3rd, 2018, during Paris Fashion Week, the legendary jeweller Harry Winston invites you to discover a memorable treat in Le Lobby restaurant at The Peninsula Paris. 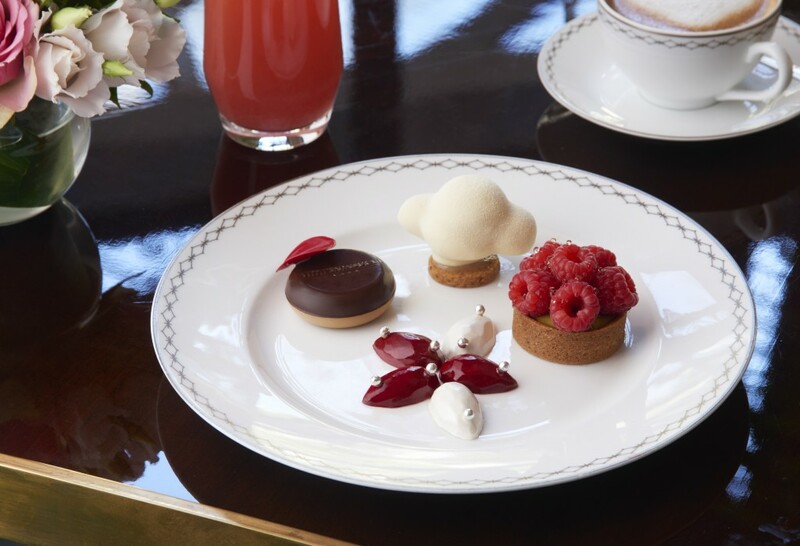 The Peninsula Paris Head Pastry Chef, Dominique Costa, has created a one-of-a-kind dessert, inspired by the House’s most timeless and iconic design, the“Winston Cluster,” to be enjoyed during Afternoon Tea throughout this exciting week. This edible treat mirrors the elegance and sophistication of Harry Winston jewels by combining two worlds –taste and aesthetic. A raspberry confit and vanilla ganache meets a passion fruit mango confit and a coconut ganache, in a flavorful arrangement enveloped by a white chocolate shell. To further sweeten the experience, Harry Winston, widely known as The King of Diamonds, will hide a surprise inside one pastry creation. The lucky guest who finds this surprise will be invited to the House’s Salon on Avenue Montaigne for an exclusive fitting with a selection of iconic jewels. It is the perfect opportunity to discover Harry Winston’s finest treasures. Readers beware: The stunning photos in this wrap may send you into a rabbit hole, forcing you to spend the rest of the day gazing at beautiful hotels.